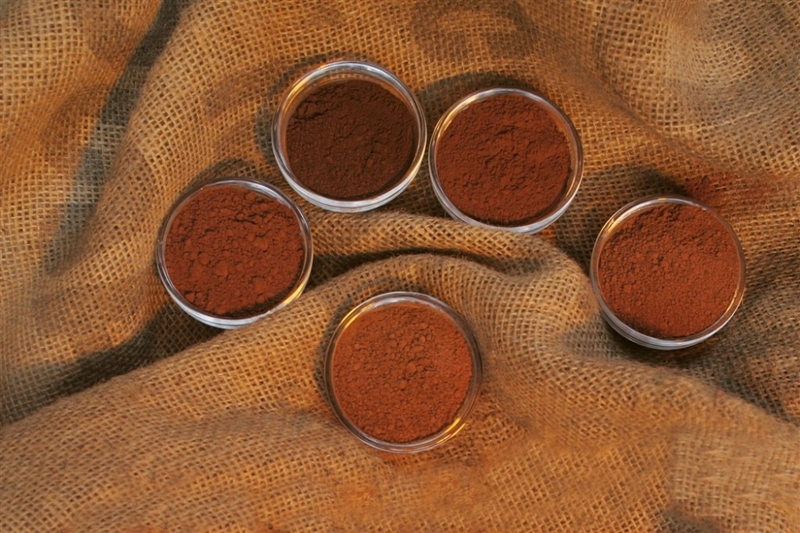 We offer a wide range of cocoa powders to suit all of our customer needs. Our powders are used in a variety of different products, from cakes and biscuits to protein shakes and Ice cream. Available in 25kg bags from single bag orders upwards to pallet and multi tonne contracts and deliveries. 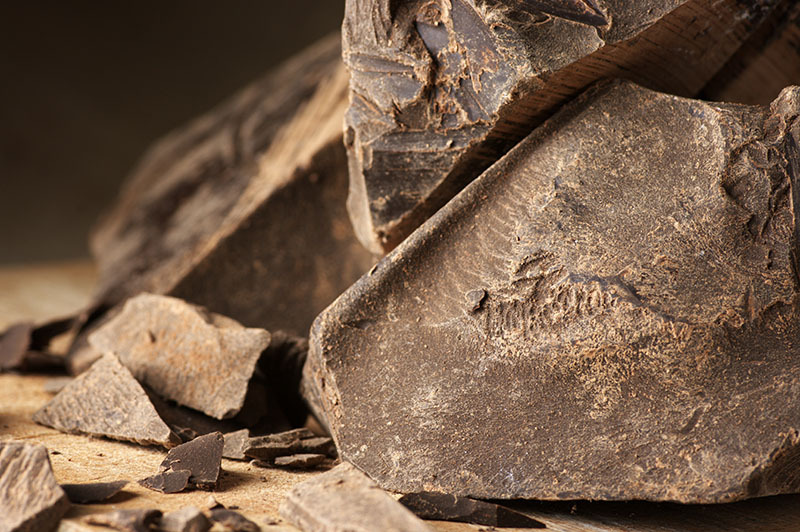 We are confident we can match any type of cocoa powder to your requirements. Please contact us for more details on our range. We offer Deodorised Butter either in Liquid bulk transport or solid butter in 25kg cartons. 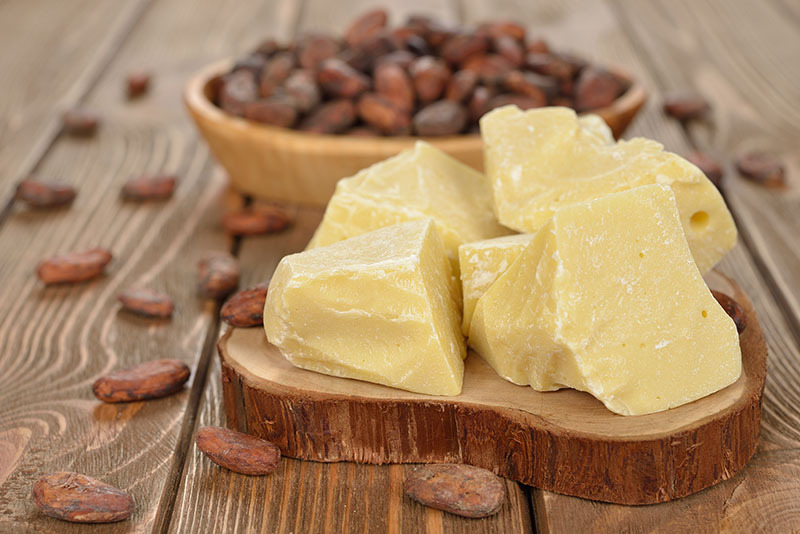 Cocoa Butter is generally used in Chocolate recipes and non-food areas such as cosmetics and personal care. We also offer Fairtrade, UTZ and Organic versions. Please contact us more details on our range. We offer Cocoa Liquor (Cocoa Mass) either in Liquid bulk transport or solid kibbled form in 25kg cartons. Cocoa Liquor is generally used in Chocolate recipes and Ice cream. We also offer Fairtrade, UTZ and Organic versions. Please contact us for more details on our range. 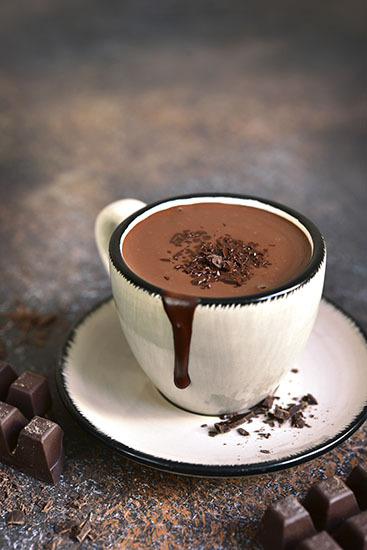 We offer a wide range of drinking chocolate recipes to choose from and offer both add water or add milk options. We also can offer Fairtrade and Organic versions. Please contact us for more details on our range. 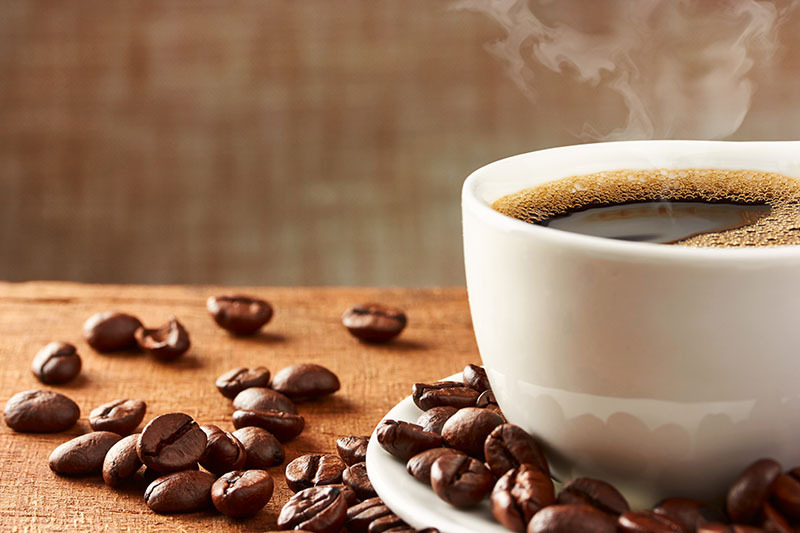 We offer a range of instant coffee to choose from spray dried, freeze dried or Agglomerated. Please contact us for more details on our range. © Copyright 2018 Parsons Trading Ltd | +44 (0) 1793 574 947 | sales@parsonstrading.co.uk | Website Design Created In Bath Ltd.